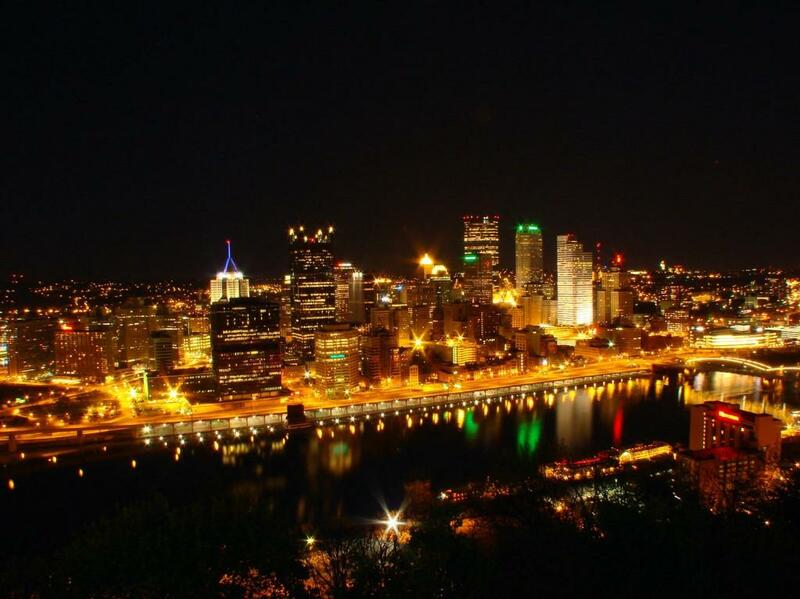 Pittsburgh, your morning has finally come to embrace the goodness that belongs to T-mobile 3G. We at TmoNews know you have waited patiently for some time now. However, this is your morning to enjoy the glory that has become the announcement of another 3G City, so revel in it, it is magnificent! That’s a nice picture of the skyline. I’m about 25 miles south of Pittsburgh, and no 3g goodness on my G1 for me. I was afraid that would happen. The only negative about living in the country. Man, fresno is listed Q3 on the ‘3g rollout’ list. But I don’t see that happening. I see a whole bunch of other cities lighting up… what about us? You gotgot to mention that Fairfield, CA & Santa Rosa CA now have 3G coverage. Not big cities admittingly but they do as of today also. Still no 3G in Cincinnati! Parts of Harrisburg, PA are now getting 3G… 4 hours away from Pittsburgh, but it seems to have coincided with their launch. *shrugs* I’m not complaining! I live only 12 miles south of the city and no 3G here, but it worked great yesterday when I was in town for the Steelers game. As for the list of 23, I was recently in New Orleans and they do have 3G. MAN!!!!!!!! this irritates me, I switched to Sprint just 2 weeks before this happened… Why you ask?…. I WAS TIRED OF WAITING FOR 3G! Well thats just lovely!